Over 60 million psychiatric drugs are prescribed in England every year. This lively and provocative overview provides the most complete examination to date of the lived experience of taking psychiatric drugs. 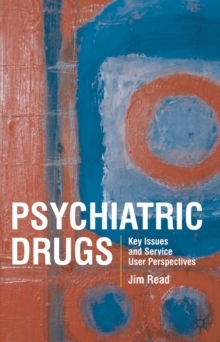 The book examines the consequences of long-term psychiatric drug use from the perspectives of people who have taken them and tried coming off them. It draws out the tensions between patients and professionals about medication and offers examples of how to resolve these constructively. Based on extensive UK research, this book includes exploration of: ? current practice in the use of psychiatric drugs? the varied experiences of people who take them? the debate over effectiveness? what service users perceive as both good and bad practice by health professionals? the different experiences of people from black and minority ethniccommunities. 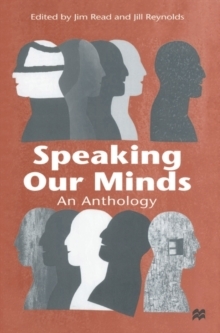 Timely and topical as well as clear and accessible, this book is essential reading for students, educators, practitioners and service users in the fields of psychiatry, mental health, social work and counselling.